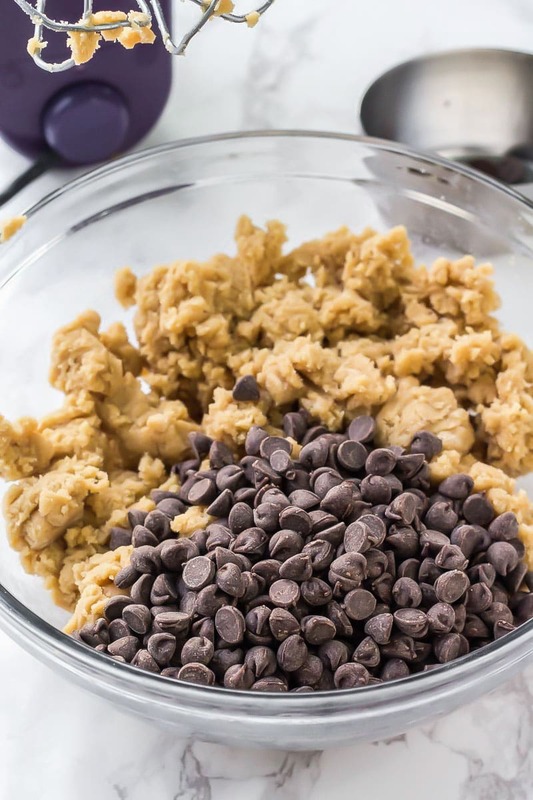 Learn how to make the world famous Neiman Marcus Chocolate Chip Cookies at home. Big, buttery & filled with chocolate chips. 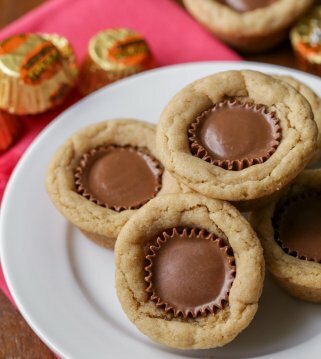 these chewy cookies are sure to become a family favorite! Hi there! 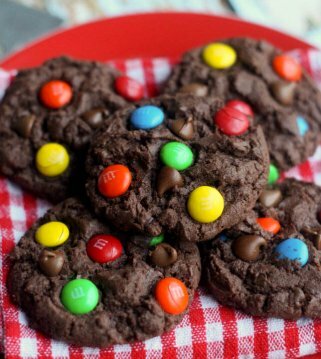 It’s Fiona from Just So Tasty and today I’m stopping in to share this recipe for Neiman Marcus cookies. Neiman Marcus chocolate chip cookies are world famous. They’re big, buttery, filled with chocolate chips and definitely remind you of something you get at a fancy bakery. 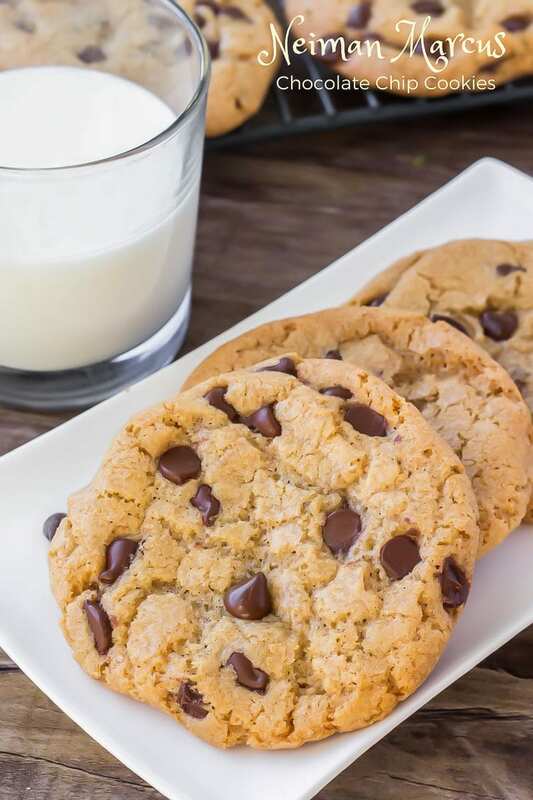 For years there was a rumor going around that a woman was enjoying one of these chocolate chip cookies at the Neiman Marcus cafe. She asked the waitress if she could have the recipe, and supposedly when she got the check it said $250 for the recipe. Neiman Marcus debunked that rumor and said it definitely wasn’t true. 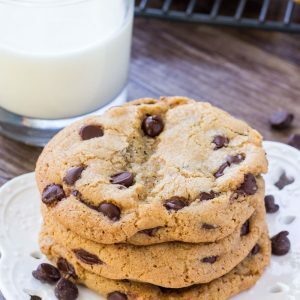 And now they post the official recipe for their world famous chocolate chip cookies on their website – so whether you live near one of their fancy department stores or not – you can still enjoy these cookies. To be 100% honest, I’ve never really shopped on Neiman Marcus. There isn’t one nearby where I live, so I don’t know much about them. But when I was on vacation – I stopped by one of their stores to visit the cafe and try one of these chocolate chip cookies. It was definitely delicious, and made me super curious to learn how to make them at home. We start with real butter. This adds tons of flavor. Then the majority of the sugar is light brown sugar. Brown sugar also adds flavor and more chewiness. 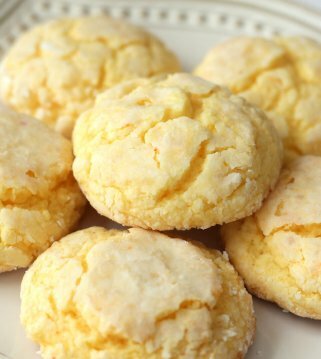 You’ll notice that there’s a higher flour to butter ratio than a lot of other cookie recipes. This keeps them a little thicker. Lots and lots and lots of chocolate chips. We don’t have to chill the dough. This is partly thanks to the slighter higher percentage of flour. Grease the cookie sheets instead of lining with parchment paper or baking mats. 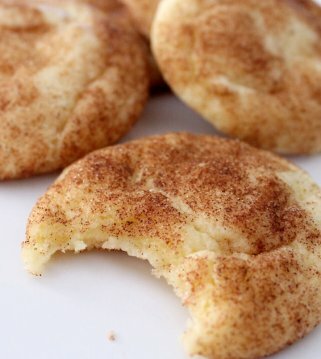 This creates crispier cookie edges with a little more browning. And finally – they’re cooked at a lower temperature for a longer period of time. The recipe on their website also includes adding espresso powder. I left this out since it’s not an ingredient I keep in the house and I don’t think it’s really necessary in chocolate chip cookies. 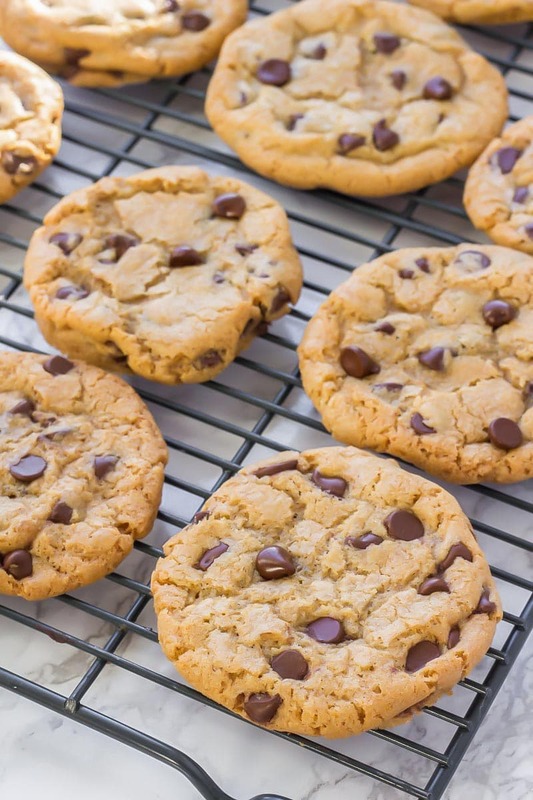 These Neiman Marcus cookies are perfect if you enjoy cookies with crispy edges, brown sugar and lots of chocolate chips. 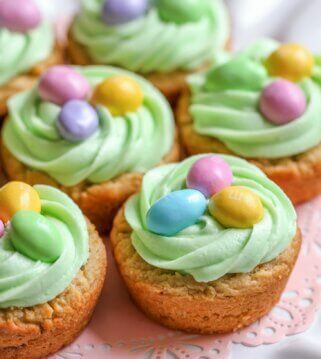 If you’ve ever wondered about their legendary recipe – you should definitely try making them yourself! 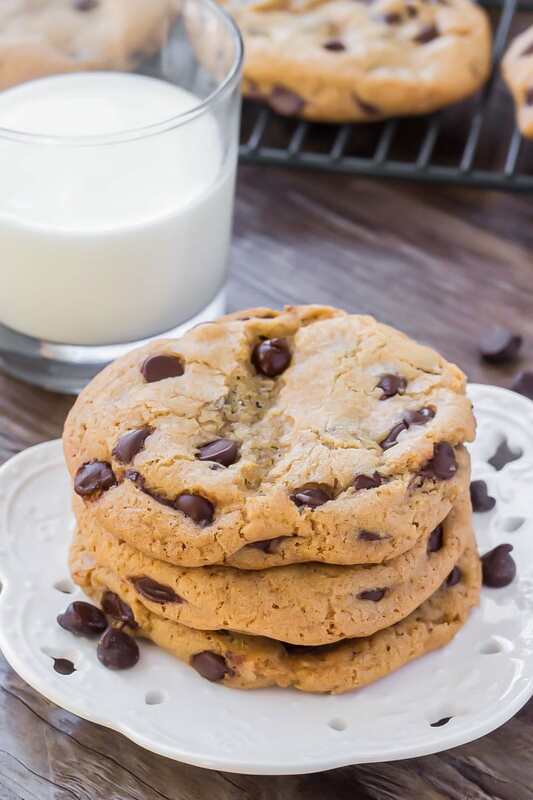 Learn how to make the world famous Neiman Marcus Chocolate Chip Cookies at home. 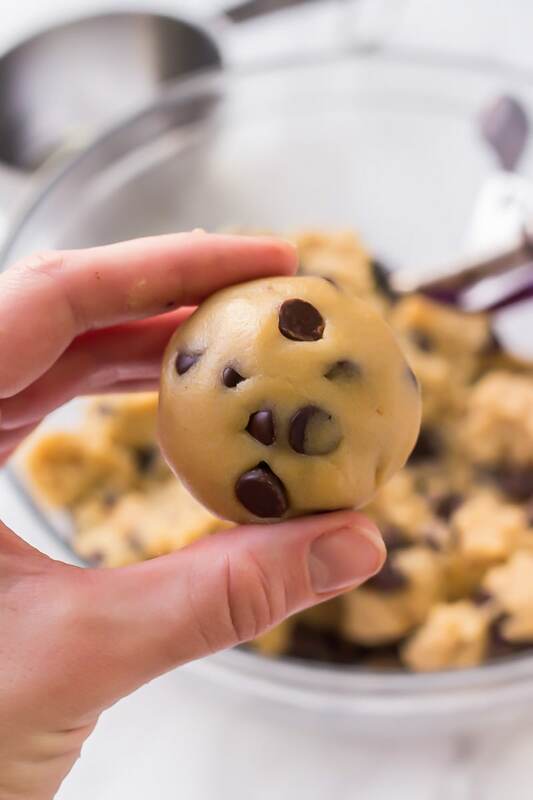 Big, buttery & filled with chocolate chips. In a medium bowl beat together the butter and sugars until fluffy. Carefully mix the flour mixture into the butter mixture. Form the dough into balls about 2 tablespoons in size and place at least 2 inches apart on the prepared cookie sheets. *For less crispy cookies, line cookie sheets with baking mats or parchment paper. **The original recipe calls for baking the cookies for 20 minutes, I found this too long in my oven. Fiona, I look forward to getting these recipes. Thank you. 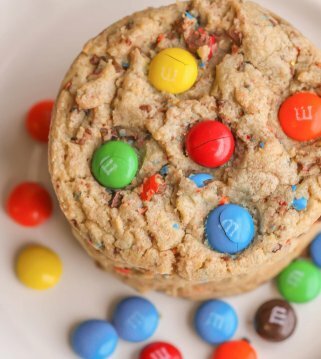 Definitely adding these to my “to make” list! They look amazing! 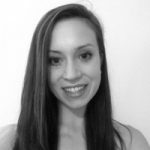 I love all the tips! Thank you!! They are amazing! Let me know what you think 🙂 ENJOY!